Hope Harbor police chief and single mom Lexie Graham has zero time for extracurricular activities–including romance. Ex-con Adam Stone isn’t looking for love either–but how ironic is it that the first woman to catch his eye is a police chief? 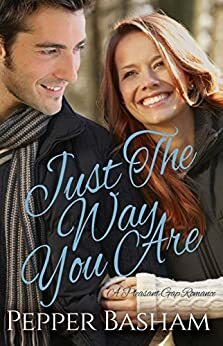 When Lexie enlists Adam’s help to keep a troubled young man from heading down the wrong path, sparks begin to fly. Could it be that God may have a different–and better–future planned for them than either could imagine? 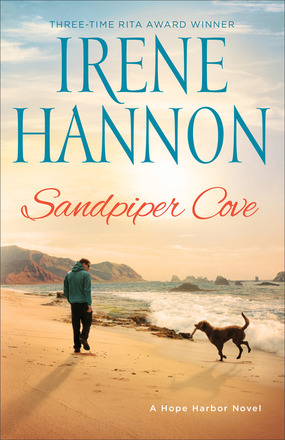 Lauded by Library Journal as “a master at character development,” Irene Hannon welcomes you back to this charming Oregon seaside village. 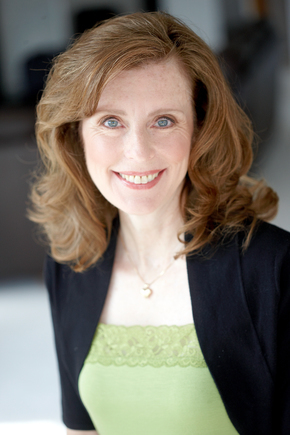 Irene Hannon is the bestselling author of more than fifty romantic suspense and contemporary romance novels, including One Perfect Spring, Hope Harbor, Sea Rose Lane, and the Heroes of Quantico, Guardians of Justice, and Private Justice series. 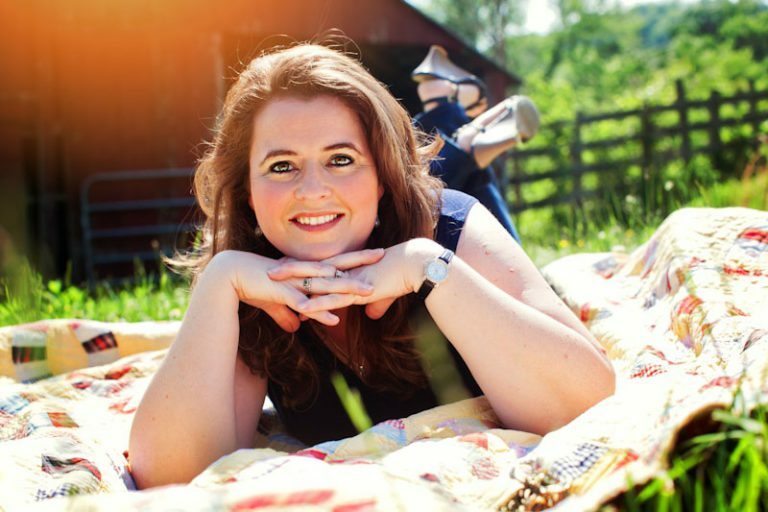 Her books have garnered dozens of honors, including three coveted RITA Awards from Romance Writers of America. She is also a member of RWA’s elite Hall of Fame. 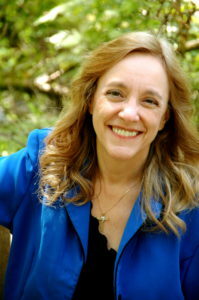 In addition, she has received a Career Achievement Award from RT Book Reviews for her entire body of work. Adam Stone always stayed to himself most of the time because he just didn’t fit in with anyone after he got out of prison. But when chief police officer Lexie Graham shows up at his place several times because of vandalism several times, she could tell Adam really was a nice guy and could help one of the local guys involved in the vandalisms. But being around the chief might be more than he can handle. This is the sweetest series, full of a wonderful close knit community of people who love and help each other. These characters have weaved their way into my heart as family, and I hope that we will hear from them again. And I love Charley, and his fish tacos make my mouth water! He is a person everyone wants to know, with his love of the Lord, and wise council to people God puts in his path. I appreciate how author Irene Hannon writes the love of God and the Christian life into the lives of her characters. If you are looking for a wonderful, clean and entertaining read, this is an awesome book to read. And be sure to check out the first two books in this series! 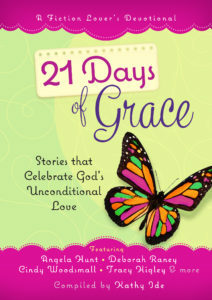 21 Days of Grace is different from any short stories or devotions I’ve ever read, and I love it. 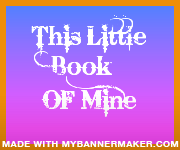 This little book is a collection of very short stories, written short enough for a devotion, but it’s a fiction story. At the end of each story is a Life Application for you to apply the principles from the story to your every day life. 21 stories from some of the very best Christian fiction has to offer. 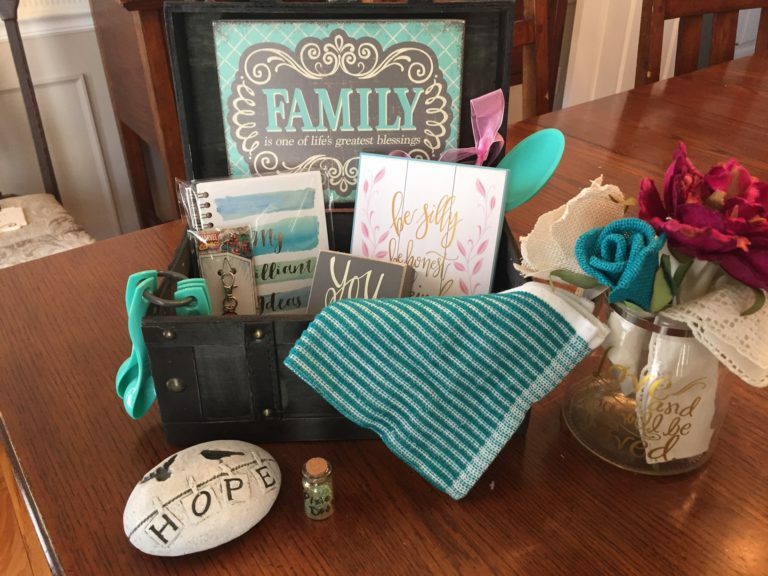 As I read through these stories, I thought about the many times I could use encouragement, and any one of these stories would be good to read to encourage me that God does love me and he does care. 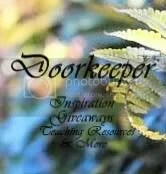 If you are looking for encouragement when it comes to God’s love and care for your everyday living, this beautiful little book would be a wonderful choice. I highly recommend 21 Days of Grace to every woman out there.